In a campuswide email, Christ said the intent of the new task force is to address the controversy that free speech issues have caused on campus, as well as to examine the “complex set of issues and propose solutions.” The commission will be comprised of students, staff, faculty and administrators. The commission is still in the very early stages of development, according to campus spokesperson Dan Mogulof, and more information will be released in the coming weeks. Mogulof added that the chancellor is still finalizing the commission’s objectives and exact membership makeup. 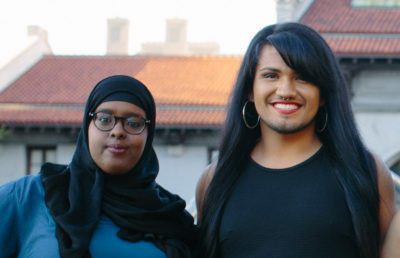 Cal Berkeley Democrats President Caiden Nason said in a text message that he feels the formation of a task force will help the campus to receive input but that the results of such efforts will always remain the same. Nason added that the campus has begun to attract outsiders, some of whom have engaged in violence in past protests. According to Mike Wright, editor-in-chief of conservative student publication the Berkeley Patriot and one of the Free Speech Week organizers, he has no knowledge of attempts made by the campus to reach the publication regarding the commission. 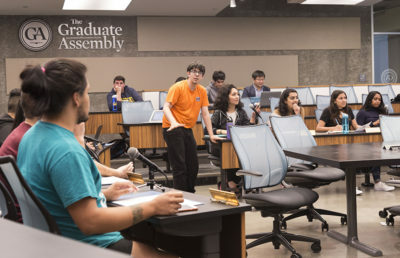 Although Cordova-Goff is currently unaware of how involved the ASUC will be, she said she believes that student representation must play an integral role in the commission. 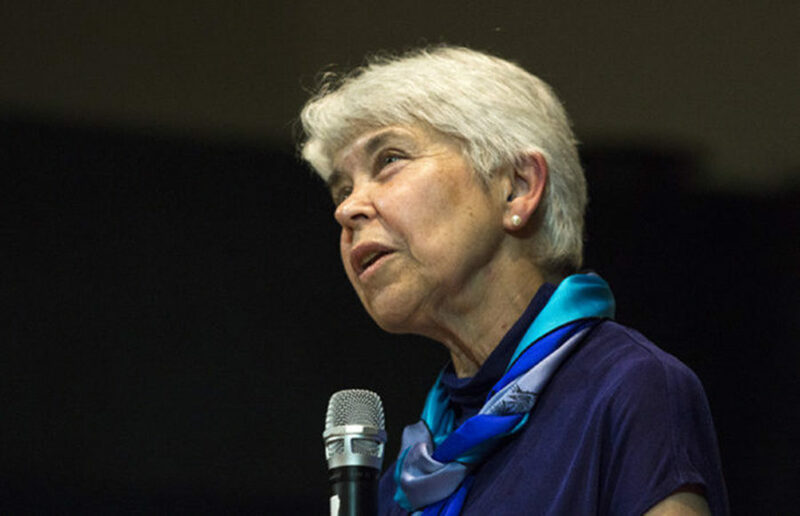 “If we desire a safe campus, we must act as a community, challenging systems and laws that allow for state-sanctioned violence and parallel speech,” Cordova-Goff said in a text message. Contact Mark Henry Salupen at [email protected] and follow him on Twitter at @salupen_markdc.